I've Been Charged with a Crime, Should I Plead Guilty? Facing charges for a misdemeanor or felony is one of the most confusing and vulnerable situations, especially when facing charges for the first time. Many accused individuals, including those who are innocent of all charges ask themselves, should I plead guilty? Too often the accused figure that they can just get by with a court appointed or inexperienced lawyer, which is the worst decision one could make when facing such serious charges. Whether you’re facing a traffic charge or more serious violent crimes, enlisting the help of an experienced legal team with a track record of wins is one of the wisest decisions a person could make. Should I plead guilty? In short, no! For one, pleading guilty is unnecessary and secondly, a criminal conviction can haunt you for a lifetime. 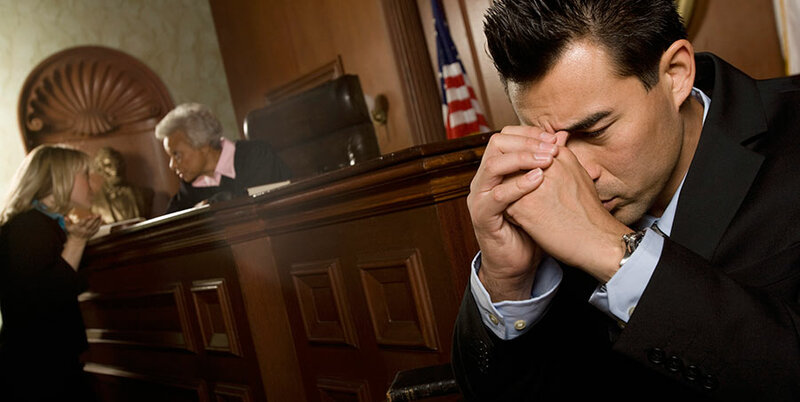 Pleading guilty without exploring other options will have a lasting effect on your life. You may not be able to qualify for a credit card, gain meaningful employment, and it can black list you from working in certain industries and jobs. While it may seem easier to succumb to outside pressure and plead guilty early on, that decision will have lasting implications that can hinder opportunities for you in the future. Perhaps you are weighing your options and asking, should I plead guilty? Men and women who plan to plead “guilty,” because they are indeed guilty, can benefit from a reputable, experienced lawyer’s representation. Even when proving your innocence isn’t an option, a great lawyer can fight for a shorter sentence and in some cases, no prison time at all. While we do not recommend pleading guilty without a fight, it should never be done without first consulting with a lawyer who has your best interests at heart. The lawyers at Lewis & Dickstein, P.L.L.C. have years of experience representing individuals facing a variety of charges – from DUI to violent crimes to white collar offences. When entering a plea, it is important to have a strategy. 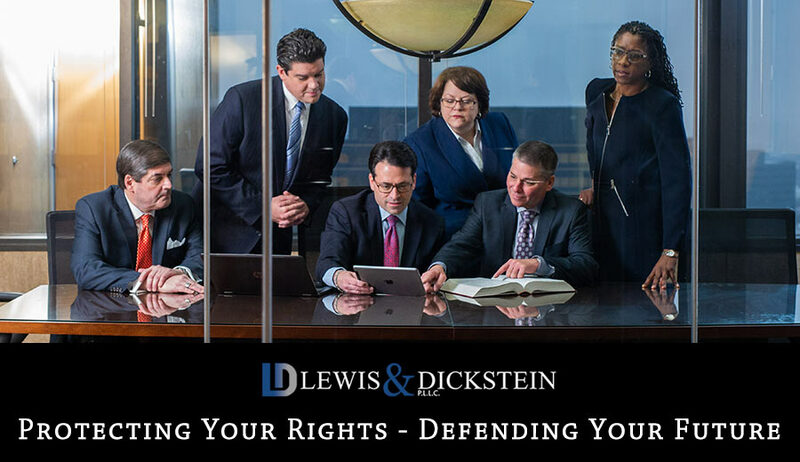 With years of experience defending a diverse group of clients, Lewis & Dickstein can offer wisdom and experience to the accused individual who may be contemplating, should I plead guilty?